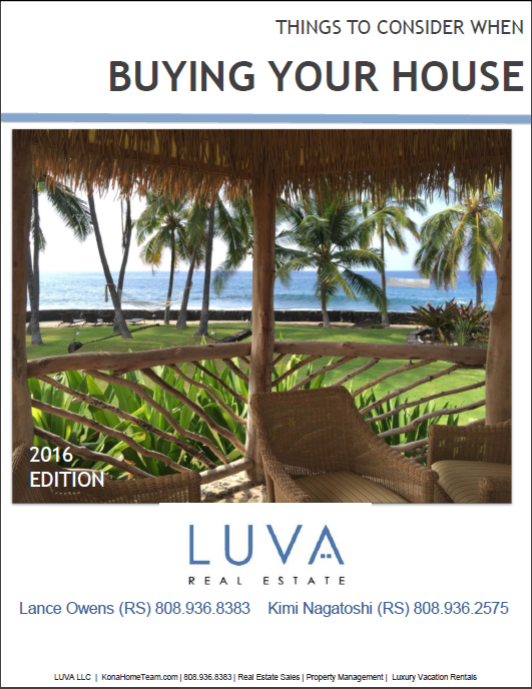 Great news for buyers, our Spring 2016 Buyers Guide is up and online! Here at LUVA Real Estate, we know the process of buying a home can be overwhelming at times, but you don't need to go through it alone. You may be wondering if now is a good time to buy a home...or if interest rates are projected to rise or fall. The free eGuide below will answer many of your questions and likely bring up a few things you didn’t even know you should consider when buying a home. Check it out, and feel free to get in touch with either Lance or Kimi if you have any questions.